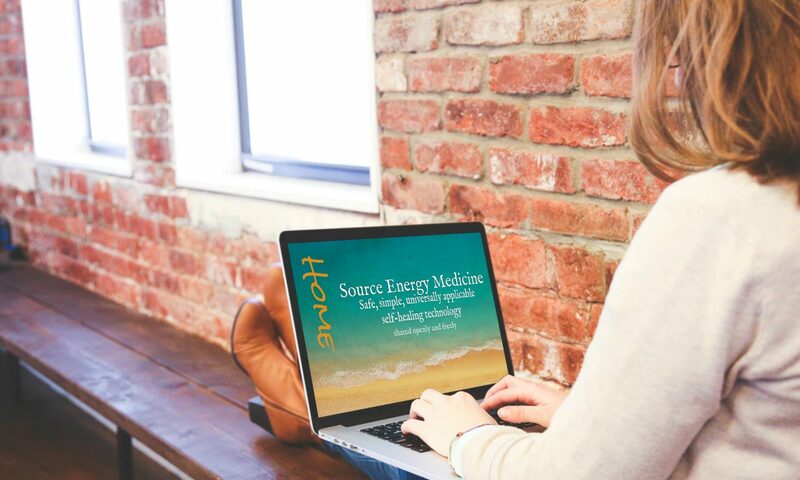 This is an environmentally friendly way of distributing our materials, you will save the shipping expense and you will be able to immediately start making and utilizing Source Energy Medicines for your animals. Please save the files so that you will be able to print additional labels in the future should a label get damaged from day to day use or for travel purposes. 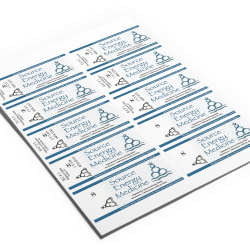 Included in each species-specific SEM Charging Label set is a PDF that enables you to be able to print two pages of labels. 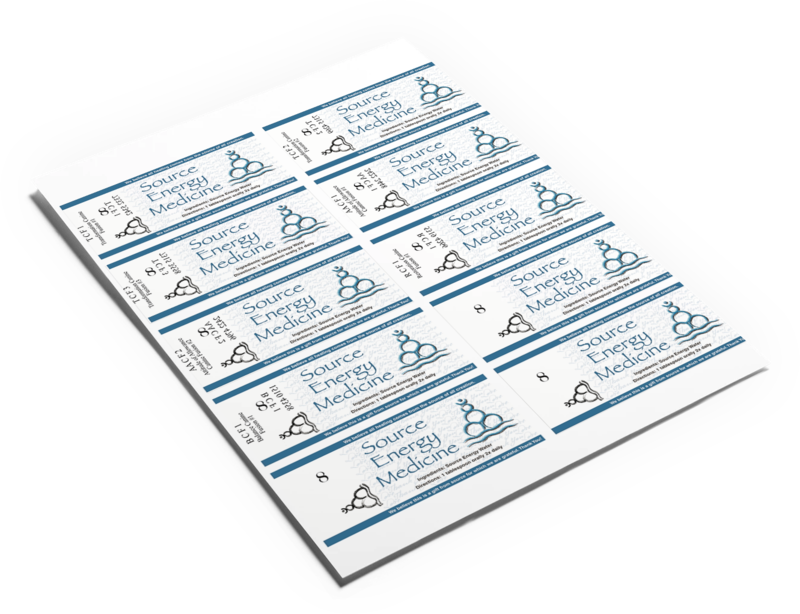 The first page contains all of the “Fusion” Source Energy Medicine Charging Labels with a species-specific version of TF3 – specially developed for each species. The second page contains ELP 1-9 as well as blank charging labels. Please Note: We ask that you use our labels only with the animals in your household. Should you want to use our labels commercially/ professionally please let us know and we can work out a simple licensing agreement.